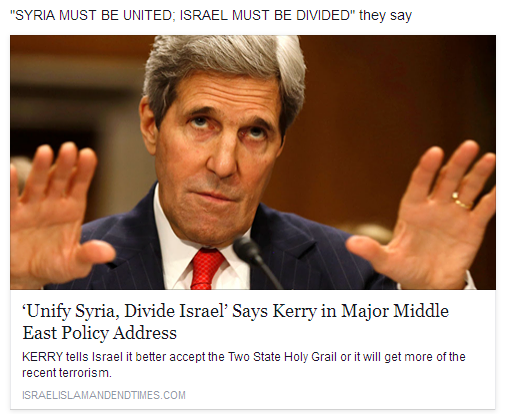 Home NEWS News In Israel Could We Be Seeing Warning Signs Of Israel Being Divided Soon? This was my scripture reading this morning out of Ezekiel. 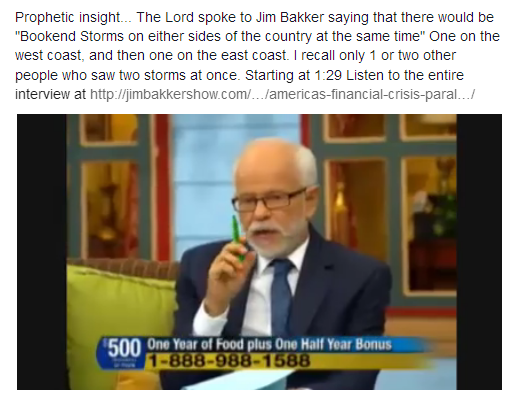 God has a severe warning for those nations which divide the land of Israel. Benjamin Netanyahu flew into Washington DC on Monday and the topic of Israel being divided for peace is back on the table. Is there a reason why there is flooding RIGHT NOW in Ashkelon, on the southern coast of Israel? 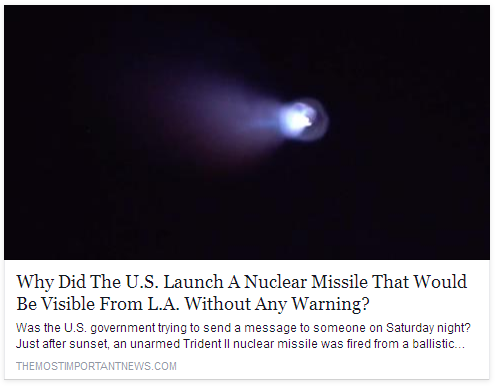 Could this be another MESSAGE To Benjamin Netanyahu? 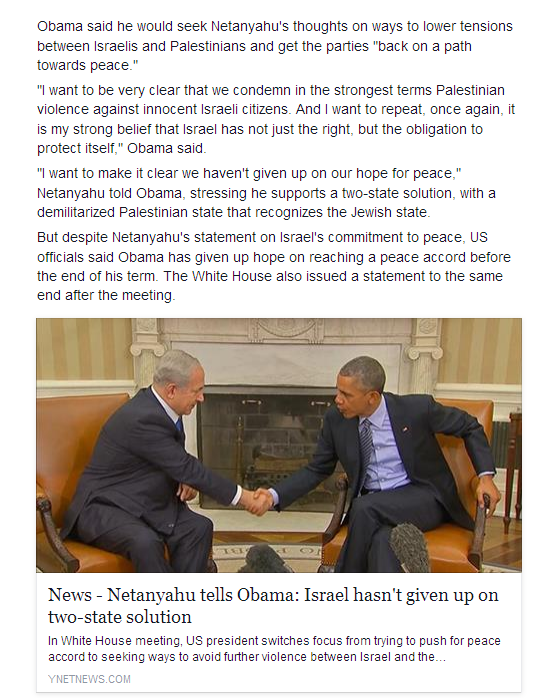 Netanyahu declared in talks this week…, “We have not given up our hope for peace.” He emphasized that his preference was for a two-state solution. Will the United Nations force a divide on Israel? 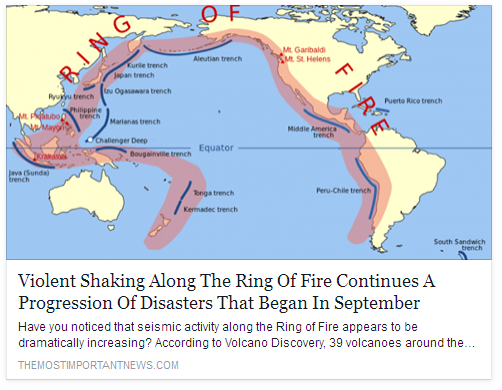 If so, will we see a MASSIVE catastrophe here in the United States? 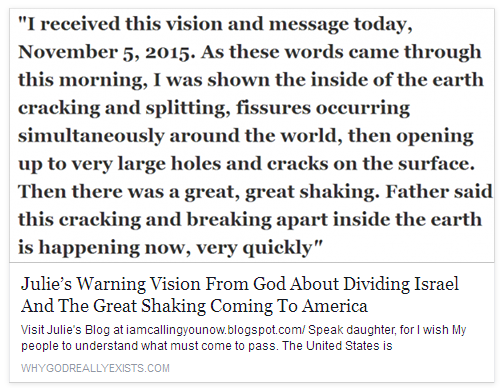 Isn’t it a striking occurrence that we have had a substantial amount of earthquakes shake parts of this nation? We saw a M6.2 in Alaska, 4.0 earthquake Kansas, 7 earthquakes on the New Madrid Fault since the 8th. California: 3.4, 4.5 Earthquake in Alaska on November 7th. 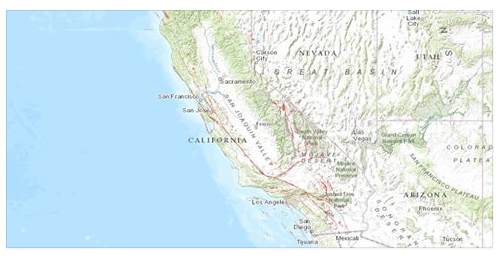 Earlier we saw over 400+ earthquakes hit a small town of San Ramon in California. 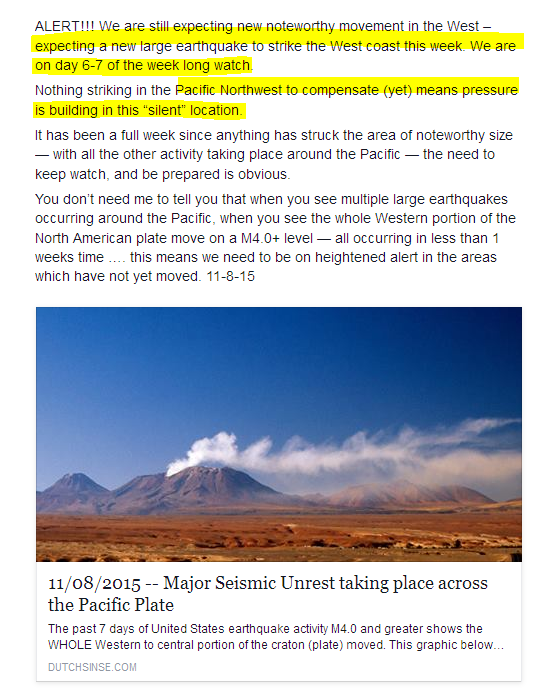 Pressures all over the Pacific are building. 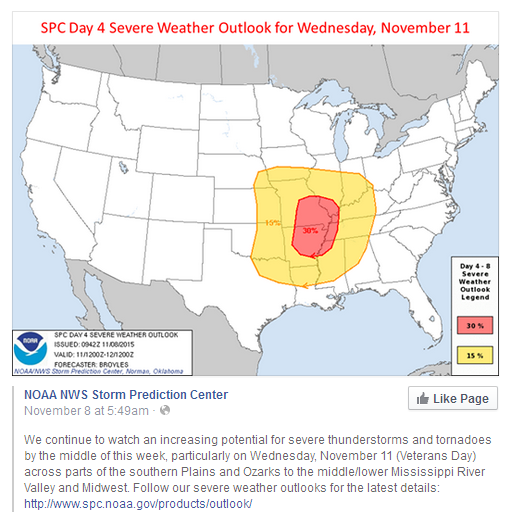 Could we be looking at major shaking to come? How close to a fault do you live? Type in your address and see. Since the time of Solomon, the Tribes have been divided. 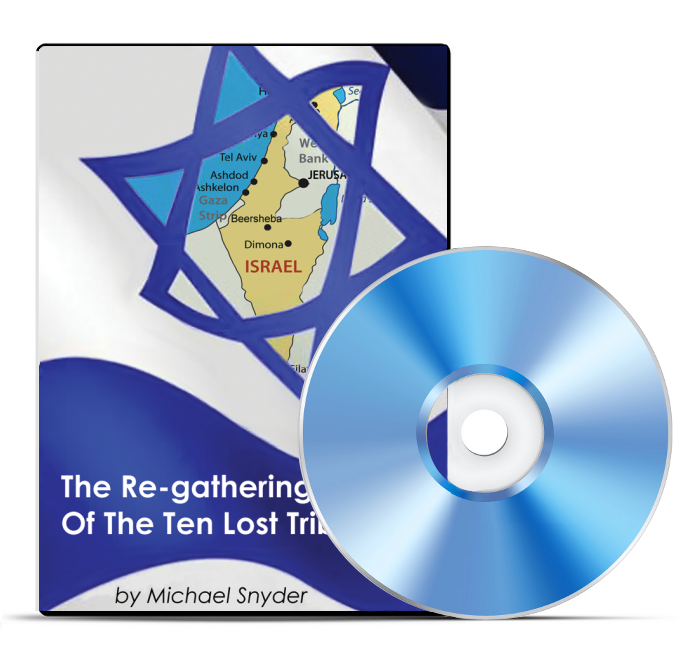 Michael Snyder will show you how they will be reunited in Israel as one. 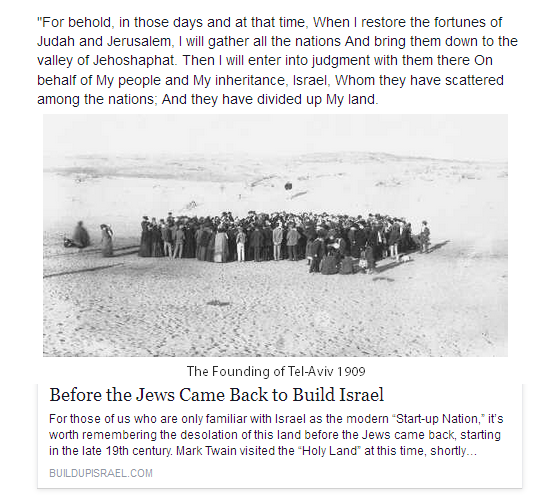 Israel will be victorious in WWIII and get back all her land from the Euprates to the Nile. Massive amounts of oil will be discovered in Israel. Israel will rise up to be one of the world’s richest strongest nations. 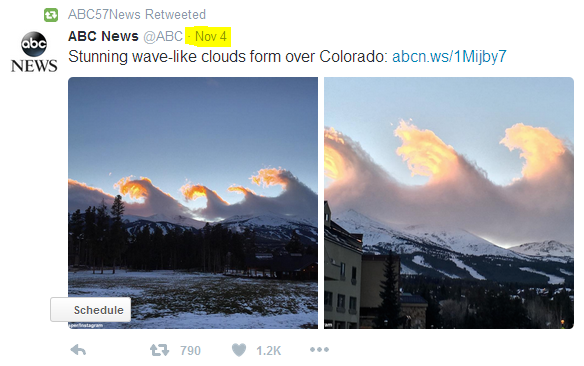 November 4th , Could the Lord be warning us of a tsunami disaster? 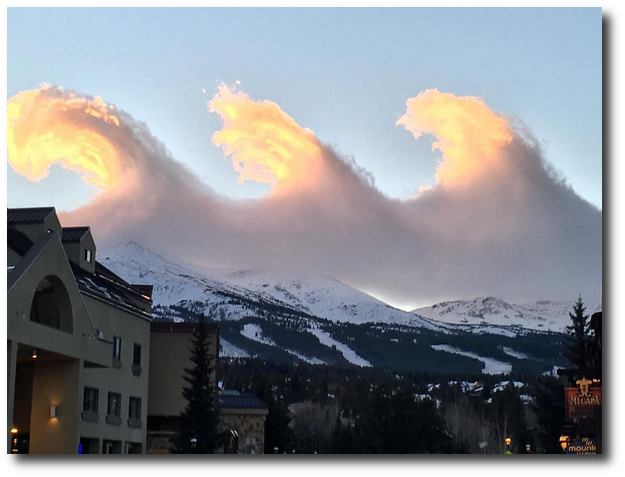 An amazing cloud formation in Breckenridge, Colorado allowed residents to witness an incredible sunset that looked like breaks in waves seen in the ocean. 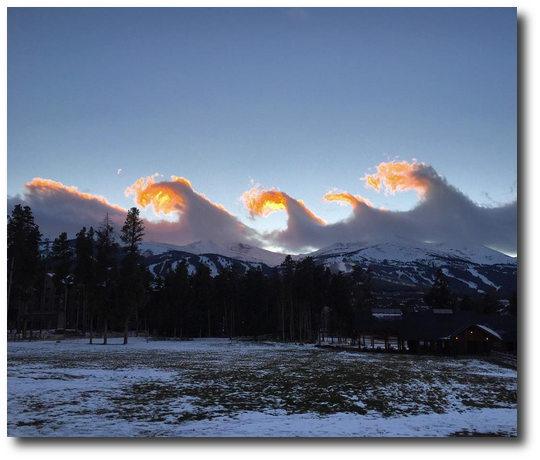 Do you think the Lord is warning His people of a disaster, or do you think this is just a unique appearance in the clouds? ‘Cloud tsunami’: Ominous storm shelf cloud looms over Sydney . Previous articleCould Christ Return At Any Moment? 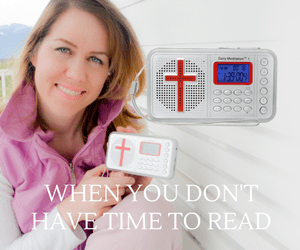 Has The Gospel Been Presented To The Entire World?